Worcester Warriors are delighted to welcome MPlant to Sixways as an Official Partner of the Club. The agreement will see the company featuring on the sleeve of the Warriors shirt for the next two seasons. 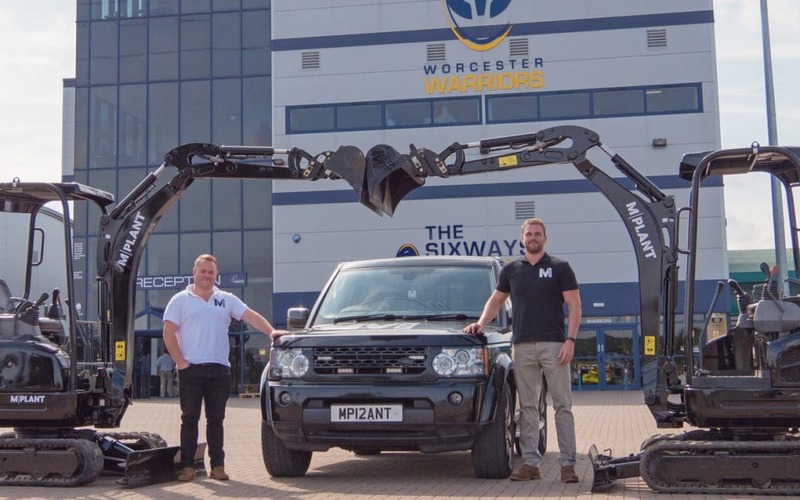 MPlant is a Worcestershire-based supplier of hired machinery to the private, construction and civil engineering sectors. MPlant’s Operations Director, Will Pawsey, said: “We’re really excited to become an Official Partner of Worcester Warriors. The Club is at the heart of the city and we’re really proud to be part of what Warriors are doing.